A fashionable evergreen: the polo shirt. 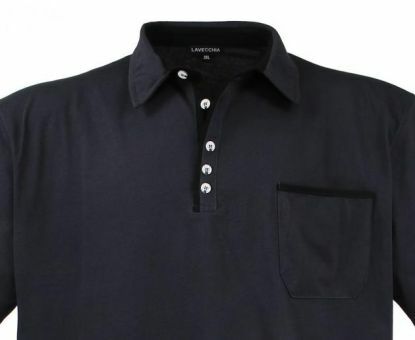 The fine cotton jersey made of 100% best cotton loosen up the lassiker fashionable. not to imagine without today. 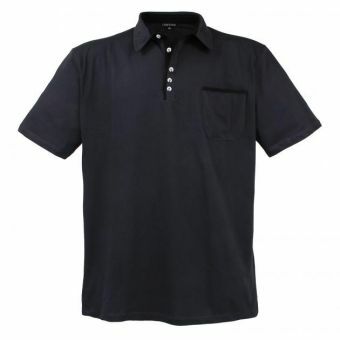 This season, we look forward to an authentic LAVECCHIA oversized polo collection that will make the classic look new. Whether extravagantly fashionable, simply casual or strikingly luxurious, everyone will find his dream XXL shirt!